We will be highlighting more churches as we begin our fall 2018-2019 schedule! 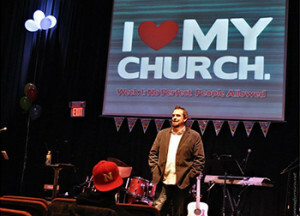 During the summer of 2005, Pastor Chris Willis was confronted with the fact that many Christian churches were either stagnant or in decline, and that fewer people in the northeast professed to having an exciting faith relationship with Jesus Christ than anywhere else in the United States. 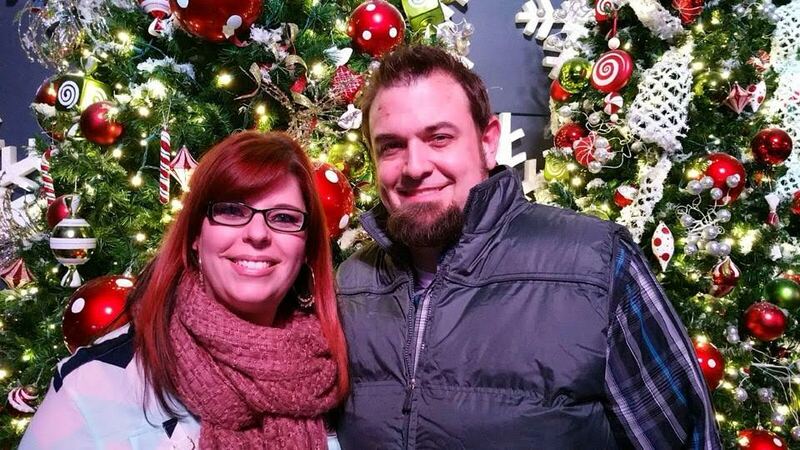 This information created a burning desire in Chris’ heart to move his family from their home in Texas to the Boston area to start a church that would reach into the lives of those who had given up on church, lost hope in religion, forgotten about faith, and others just looking for answers. This new church would be dynamic and relevant to today’s culture – not steeped in bygone traditions, but firmly founded on the unchanging truth of the Bible. One by one the doors began to open and God provided in every way to bring Chris and his family to Boston to begin this amazing endeavor. He spent four years working and building relationships in the South Shore while completing his education at Boston Baptist College. Through these relationships, Chris helped a number of South Shore residents find their way to a vibrant, practical, and compelling faith that they never knew existed. These new Christians, along with several others from the Boston area who shared Chris’s vision, officially launched Discovery Church in an AMC movie theater. After about a year in the movie theater, Discovery Church moved into the nearby town of Weymouth and began focusing its efforts there. They met in the Weymouth High School for eight months and grew to about 65 in attendance. Then they took a step of faith and leased 4000 square feet of warehouse space and renovated it into an auditorium, an office, and kids ministry space. 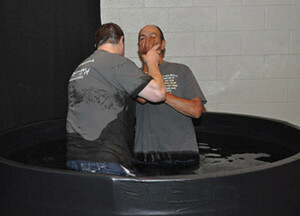 The project was completed and the church began services there in August of 2010. During these early years a number of MaBBF churches helped support Chris and his family and provide project funds and other kinds of support to assist the launching of Discovery Church. Up to this point Chris was working a full-time job in addition to pastoring the church. In 2011 he was able to go full-time with the church. The Lord continued to work and over the next three years the attendance grew to about 150 in 2 services with an auditorium only holding 100 chairs. In 2015 Discovery Church was able to lease additional space in the same building. 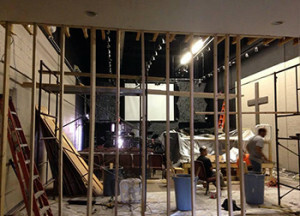 Doubling their total square footage, the result was 50% more auditorium space, three times the kids ministry and welcome/lobby spaces, and the addition of a new student ministry center for teens. Discovery Church just celebrated its 7th anniversary, and is currently averaging around 200 in attendance in 2 Sunday morning services. Their immediate ministry plans include launching a special needs children’s ministry on Easter Sunday in an effort to reach out to the more than 5000 families in their area who have special needs children. They also hope to finish their student center before Easter. During the short life of Discovery Church they have seen more than 200 people make professions of faith and baptized over 80 of them. Discovery Church is continuing to plan, structure, and schedule for greater outreach and effectiveness. They are adding a Saturday night service for Easter 2016 not only to provide an extra service on a crowded weekend but with the intention of launching it as a regular service in the fall. The Discovery Church family is excited about its future as it continues to carry out the Lord’s mission in and beyond Weymouth, MA. The MaBBF is glad to have had a significant role in helping Discovery become a thriving church in the greater Boston area.